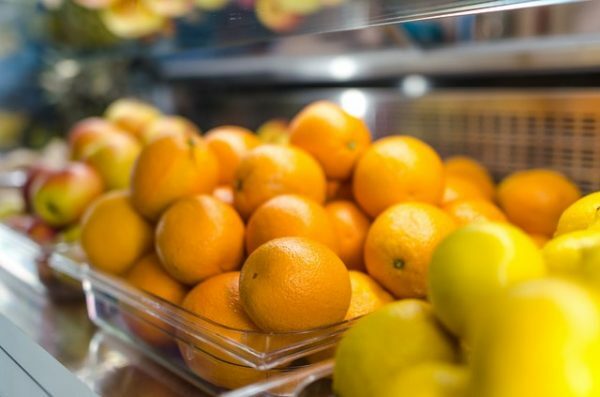 Andrew Wiseman looks at the contextual flaws in comparison data. For the first time in a few weeks, I found myself in London on Friday the other week, and whilst riding the escalators at Euston tube station, I was drawn to the new advertising campaign from the self-styled ‘Punks’ of the craft beer industry, BrewDog. 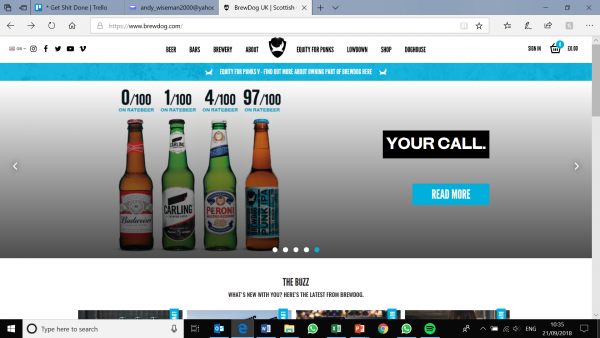 Under the advertising slogan ‘Your Call’, the advertisement compared ratings of BrewDog’s flagship Punk IPA with a number of mainstream lager brands. The comparisons, obtained using data from Ratebeer.com showed ‘how much better’ Punk IPA was versus brands including Carling and Peroni, according to users of the site. Now for a data nerd and craft beer lover, this seemed like an ideal opportunity to spend the day browsing Ratebeer’s website – all in the name of research, you understand? I’ve seen enough of BrewDog’s advertising over the years to know that they are intentionally provocative, however on this occasion, I found the comparisons to be genuinely unfair. First up is Siren’s Soundwave, an IPA that comes in at 5.6% ABV. It’s not as widely available as BrewDog’s near ubiquitous offering, but it is a supermarket beer if you shop at Waitrose. Next up, I’ve chosen Magic Rock’s High Wire, a 5.5% American Pale Ale, which on a recent visit was on the shelves in my local M&S. Lastly, I’ve chosen Beavertown’s flagship American Pale Ale, Gamma Ray, again, coming in at 5.4% ABV. Now, BrewDog might claim that as Beavertown in now part-owned by Heineken, the comparison becomes unfair, but it’s distribution growth as part of this deal will make it the most similar competitor on the high street in the next year. With this set of more relevant competitors, the newsworthiness of BrewDog’s headline is hugely diminished. Further, a quick look at BrewDog’s current lager offering, Kingpin, we see a rating of 33 – of course, still far above the mainstream brands, but certainly less of a headline maker. Don’t get me wrong, BrewDog are in no way alone in using data to try and gain competitive advantage (some might say it’s the definition of marketing!). If we trawl through different offers on any of the insurance comparison sites we quickly see a huge range of prices for what is essentially the same thing (or at least your inputs are the same) – but once you factor in compulsory and voluntary excesses, provision of hire cars and so on, the choice is not quite as simple as it first appeared. So what should we make of such comparisons? As ever, there’s nothing wrong with them per se but the context, in this case why BrewDog picked a less-appealing set of competitors for their campaign, needs to be taken into account to draw real comparisons. And with that, I’m off for a beer. Cheers!